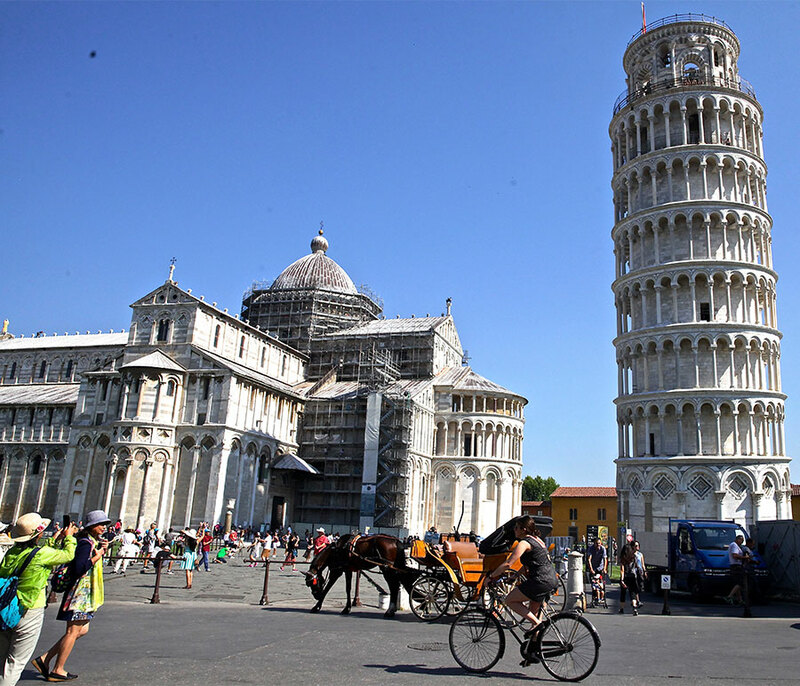 The Leaning Tower of Pisa, a popular site of Italy, is an accidental wonder because of its ill-conceived design. This is the Bell Tower of the Cathedral complex in the Field of Miracles. In 1178 the foundation was laid on clay, seashells and fine sand resulting in soft ground that destabilised the tower that began leaning by the time the construction reached the third story. The tower has continued to lean for the past 800 years making it the world’s greatest photographic spot and a UNESCO World Heritage Site.